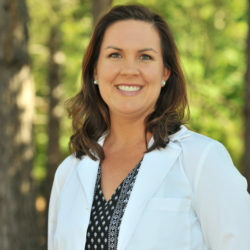 Julie earned her Masters of Medical Science from Wake Forest University School of Medicine in 2005. 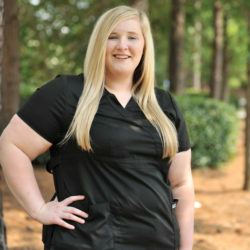 She’s also a certified Physician’s Assistant with over 12 years of experience. Julie joined Dr. Mathur’s office to focus exclusively on the orthopedic spine surgery. 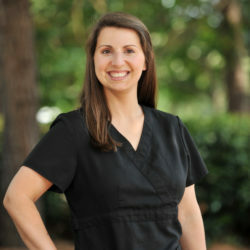 Melissa has seven years of experience as a registered nurse. She was drawn to the field as a chance to help improve people’s lives. In Dr. Mathur’s office, Melissa coordinates patient care, educates patients on surgical procedures, and guides them through recovery. Karmen joined Dr. Mathur’s team in 2014 with an Associates Degree in Applied Science Radiography from Wake Technical Community College. She strives to put the patient’s needs first in her tasks of managing clinical activities and completing radiographic exams.